CALGARY — Alberta’s plan to curtail crude oil production in 2019 to clear a glut blamed for causing low local prices is unfair, Husky Energy Inc. charged Thursday, echoing criticism levelled by fellow oilsands producer Suncor Energy Inc. last week. It also says the province is not properly considering in its calculations rising production at two of Husky’s Alberta SAGD projects. The curtailments “disproportionately impact companies like Husky,” the company said, noting the integration of its upstream oil production with upgraders, refineries and firm contracted pipeline space allow it to be profitable throughout commodity price cycles in Western Canada. Integrated companies like Suncor, Imperial Oil and Husky are opposed to the curtailments which are supported by producers with a larger exposure to non-upgraded oil such as Cenovus Energy and Canadian Natural Resources. 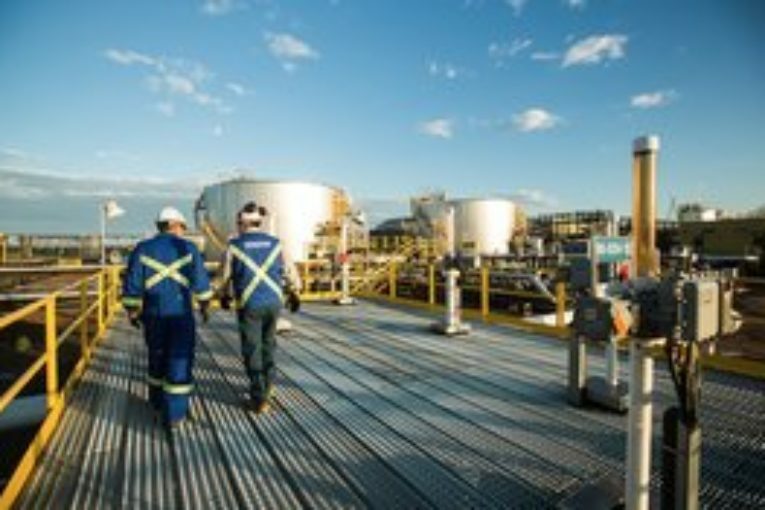 Suncor said last week the cuts have created “winners and losers” and could cause problems with safety and operational reliability at its oilsands projects, which normally operate flat out during the coldest months of the year. Suncor said the curtailment announcement had made crude-by-rail shipping “uneconomic.” Analysts estimate it costs about US$20 per barrel to ship Canadian oil by rail to markets on the U.S. Gulf Coast, so differentials that are lower than that make it less attractive. The cuts only affect producers with more than 10,000 bbls/d of output, limiting curtailments to about 25 companies, mainly in the oilsands. That doesn’t include any production associated with its hostile takeover offer for oilsands producer MEG Energy Corp. which expires in mid-January.